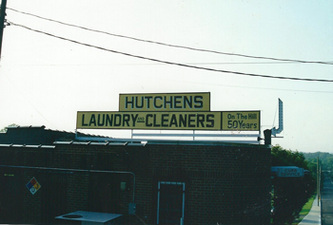 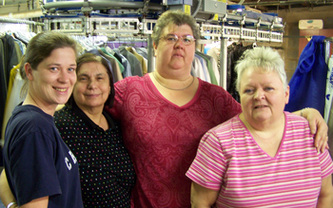 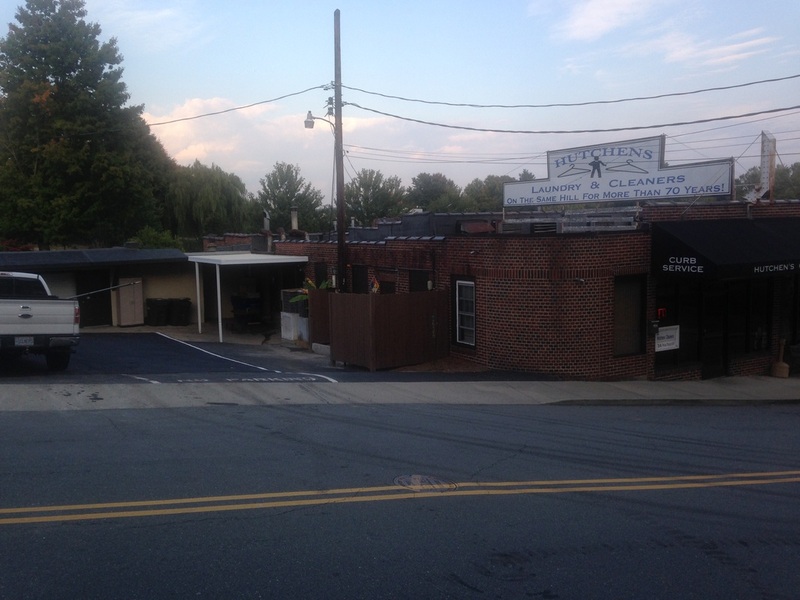 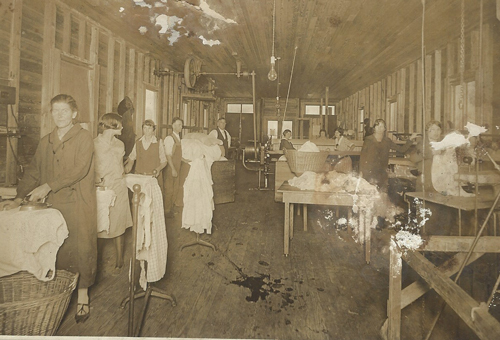 Hutchens Cleaners was established in March of 1939 by L.Z. 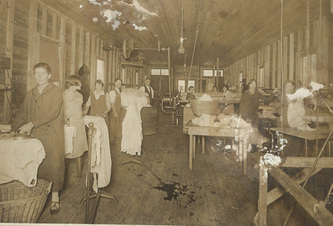 Hutchens, in the same location it still operates today. 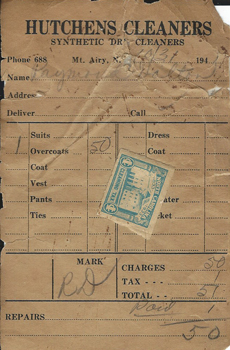 L.Z. 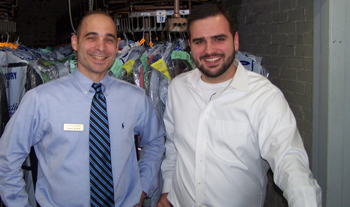 exceeded all expectations of his customers until the early 1970's when he passed the reigns to his son Ruben, who looked after the needs of customers with the same level of quality and attention. 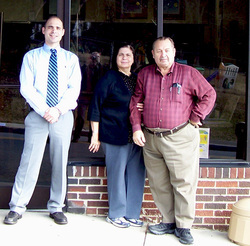 Ruben sold Hutchens to Roger Routh in 1984, who carries on the same traditions the Hutchens took so much pride in . Today, Hutchens still operates with the same principals that L.Z. had sixty-nine years ago, with the addition of Roger's son Aaron .